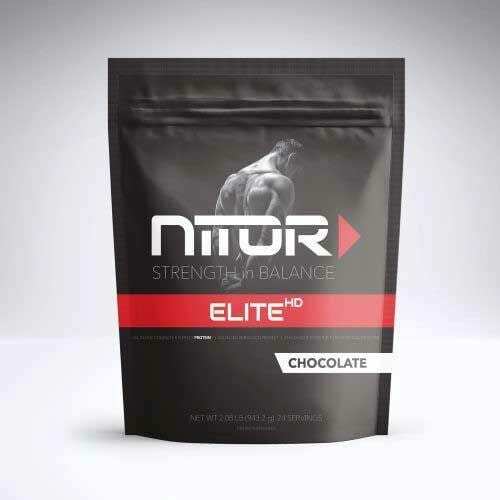 NiTOR Elite HD is a perfectly balanced whey isolate protein that delivers three times the effective grams of protein for muscle building than any other protein supplement on the market. 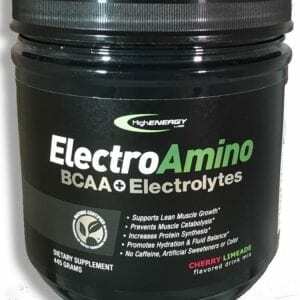 Drastically reduce your recovery times by feeding your body the exact nutrients it needs in order to build muscle. 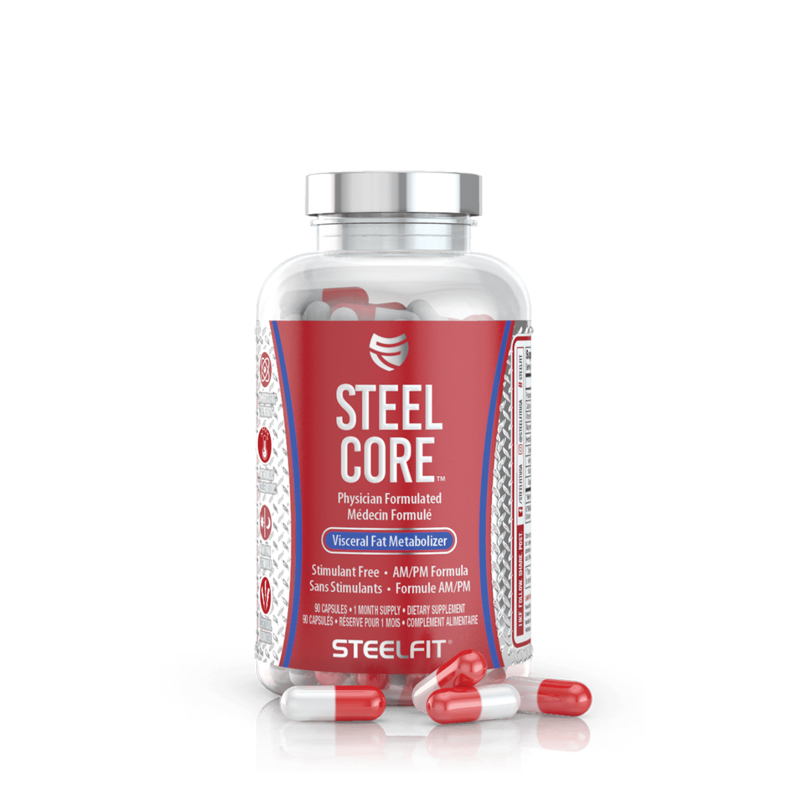 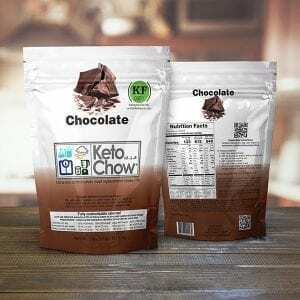 Formulated by David Sherwood, PhD in Molecular Biology, this product is revolutionizing the protein world and quickly becoming a must-have by elite athletes.